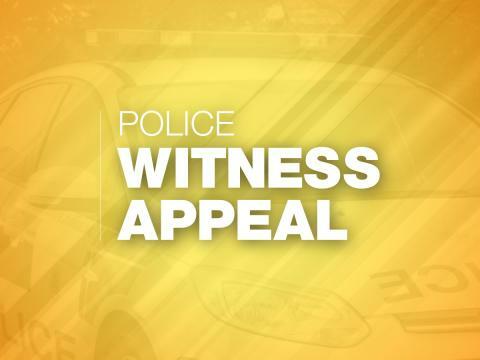 We are appealing for information following a report of a burglary at the Co-op store in Hambledon Road, Denmead. We were called at 1.38am today (Wednesday 3 October) and officers attended the scene. Substantial damage had been caused to the front of the store. A digger had been left at the scene and part of the cash machine, including cash boxes, had been stolen. A Ford Transit van, thought to have been used in the burglary, was later recovered near Old Winchester Hill. Enquiries are ongoing. No arrests have been made at this time. Sergeant Stuart Gilmour said: “We know that this will cause some concern to the local community. If you have any information, please contact us on 101, quoting reference number 44180371753.